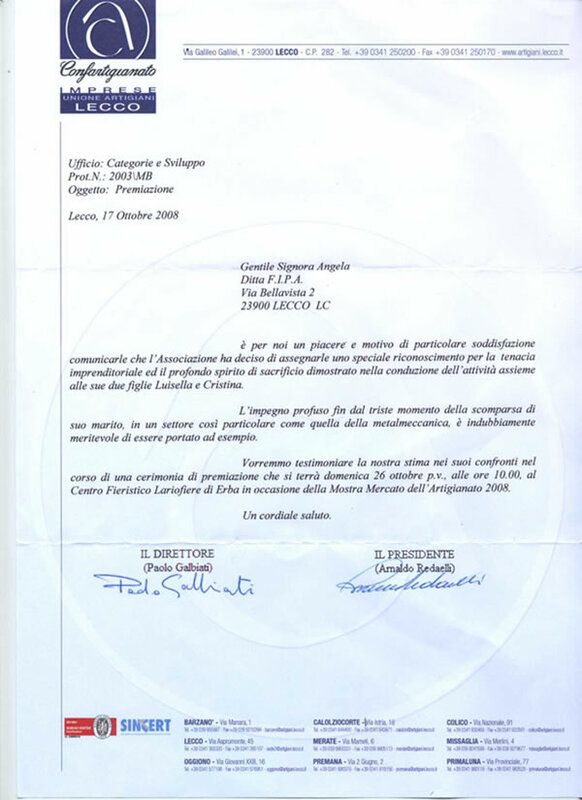 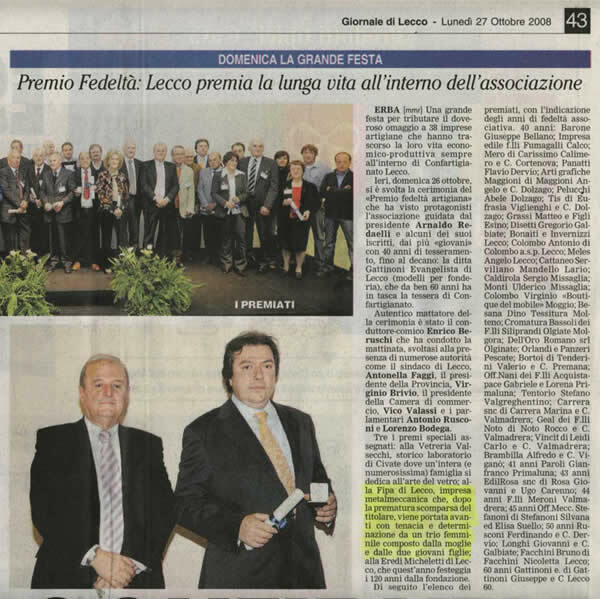 Fabbrica Italiana Punzoni Acciaio (F.I.P.A.) 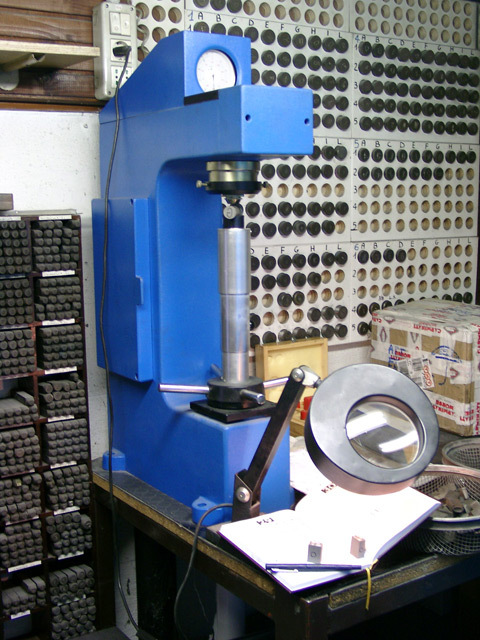 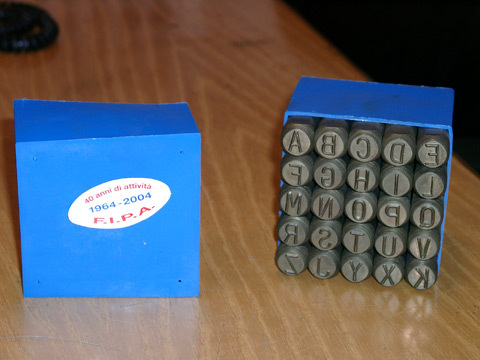 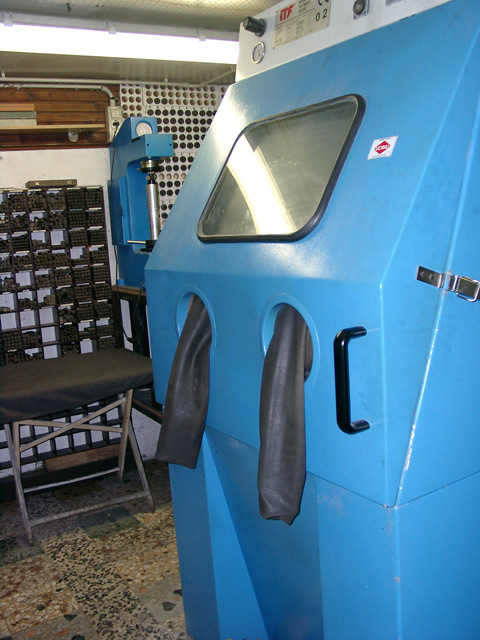 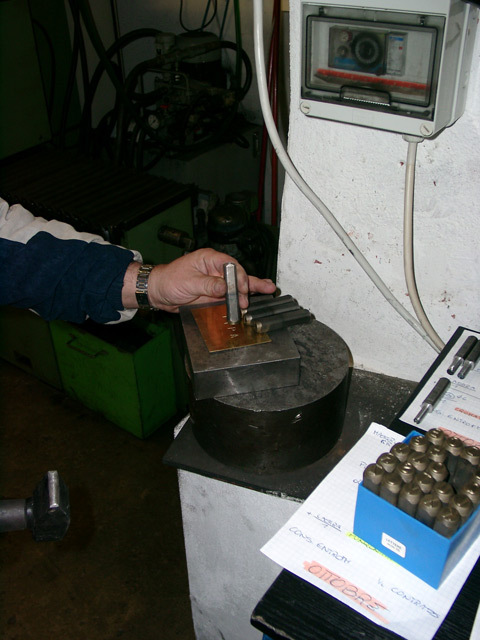 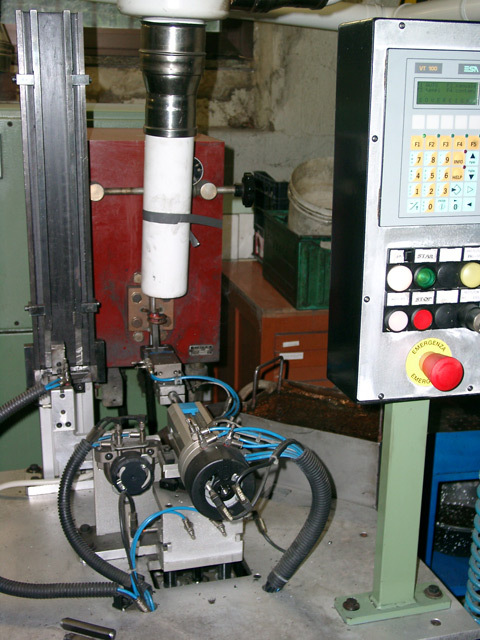 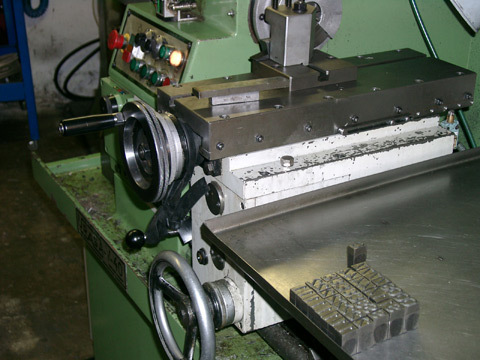 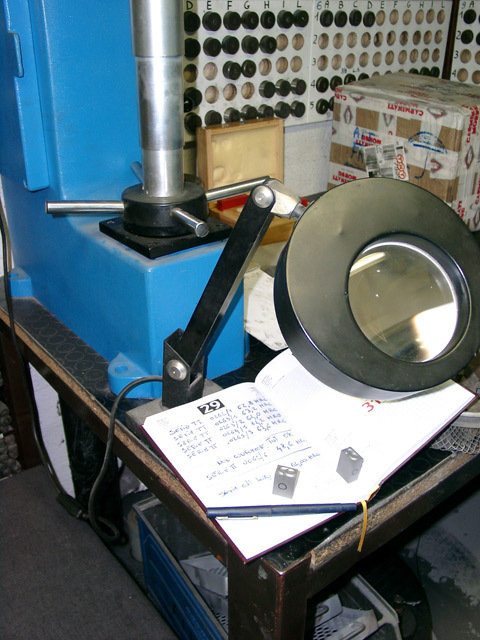 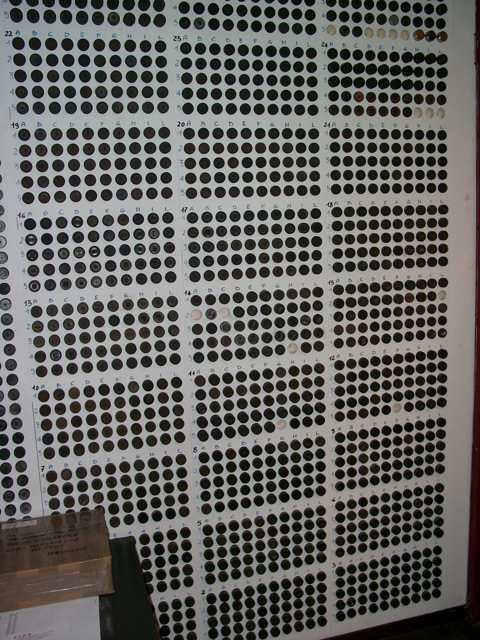 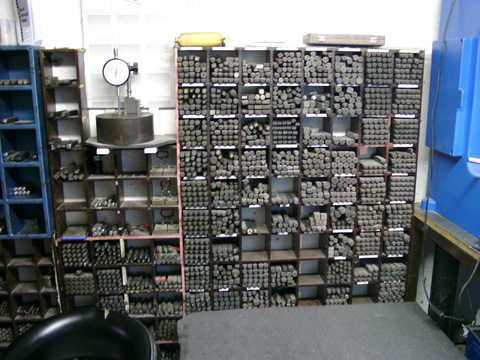 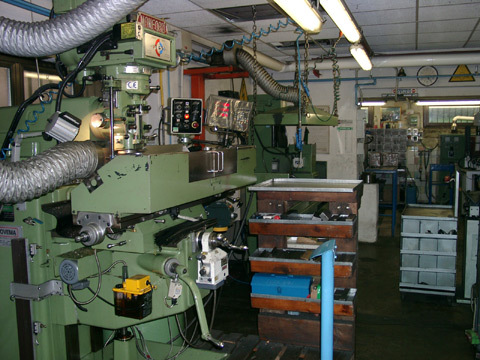 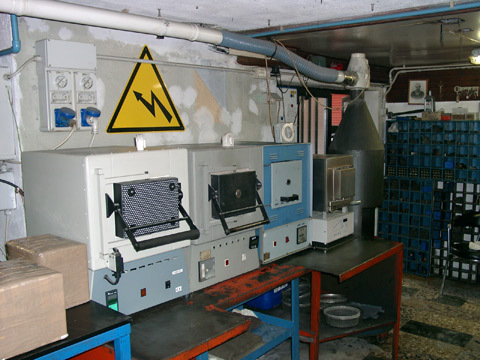 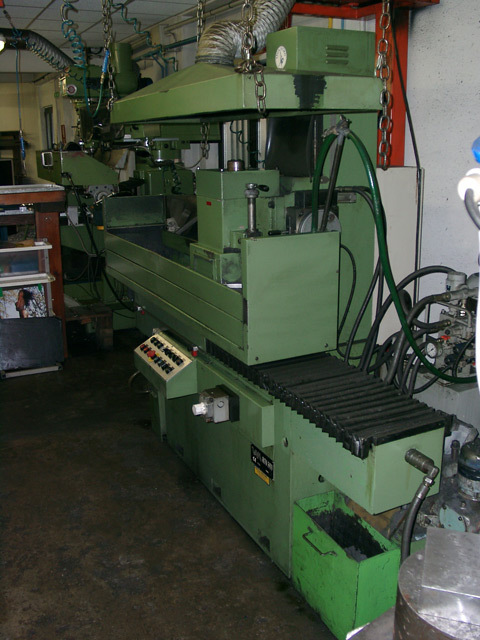 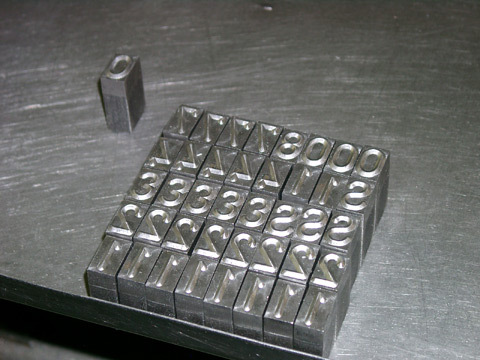 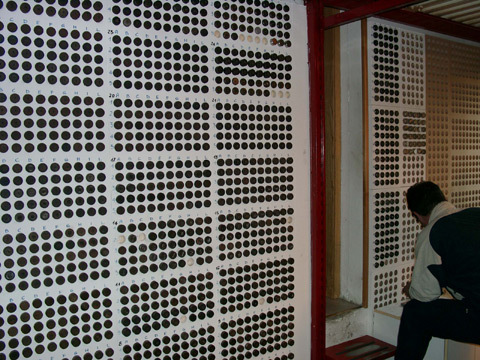 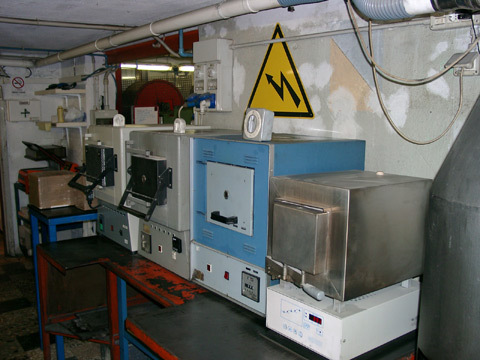 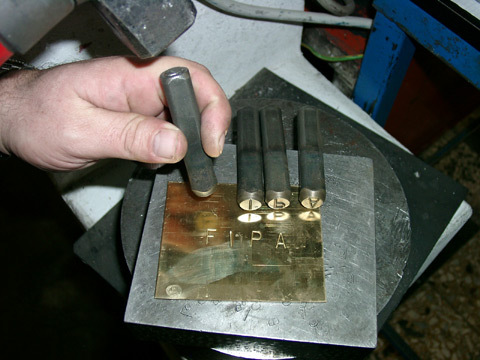 is located in Lecco and produces over forty models of steel punches used for marking. 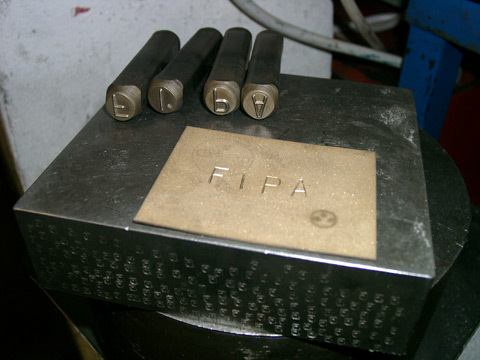 The punches produced by F.I.P.A. 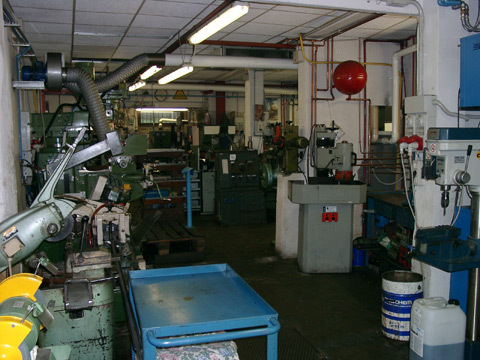 are exported all over the world and make it a leading company in its field. 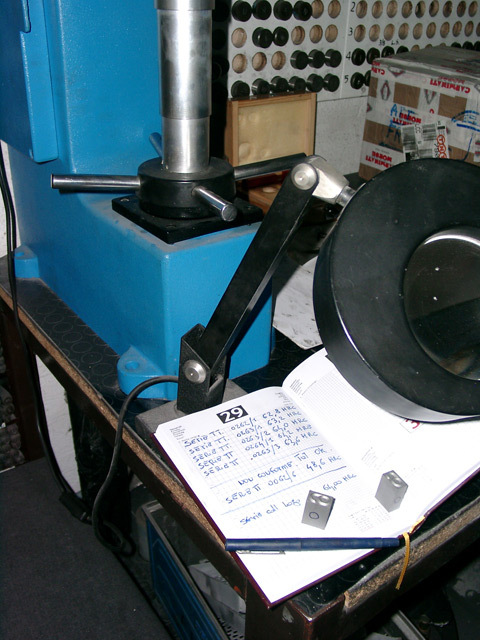 In this page you take a virtual tour of some of the manufacturing departments where the steel punches are produced.